By train, by plane, by bus, by car. Reach the Holiday Resort Crovatico has never been easier. The main railway stations are Foggia and San Severo. Both are well connected with Vieste by bus and local trains. The nearest airports are: Gino Lisa (Foggia), Palese (Bari), Capodichino (Naples) and Abruzzo International (Pescara), all offer public transport. 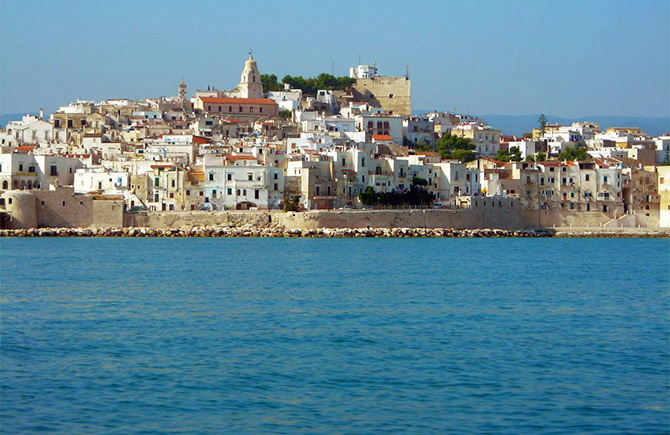 Vieste is one of the oldest towns in Daunia and had great splendor between the X and VI century BC It was a Greek colony and later Roman town ; with Diocletian the city had its defensor civitatis ( few colonies of Puglia could boast this privilege ). 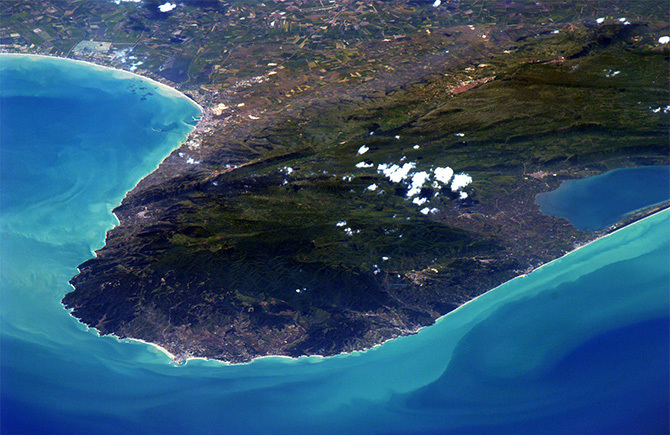 Gargano was originally a mountainous island, which stretched for tens of kilometers into the Adriatic Sea. The rugged territory (there isn't any river) has forced the man from the beginning to adapt. 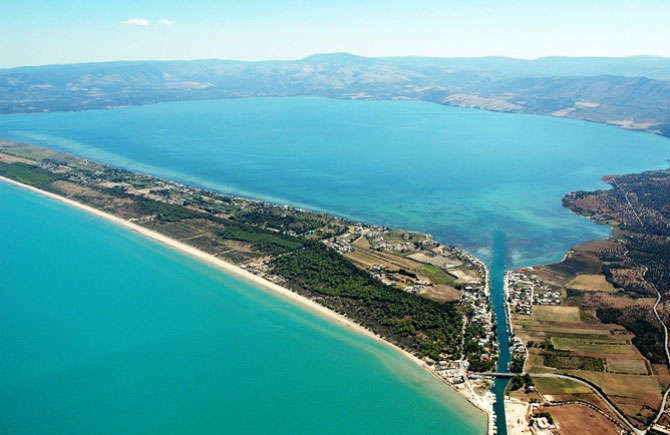 Lake Varano, square-shaped, with an area of ​​about 60.5 square kilometers, is the largest lake in southern Italy. The salt lake of Lesina, elongated (it is about 22 km long and 2.4 km wide on average ), with an area of ​​about 51.5 square kilometers, is the second largest lake of southern Italy and the ninth of the whole Italian peninsula by extension. 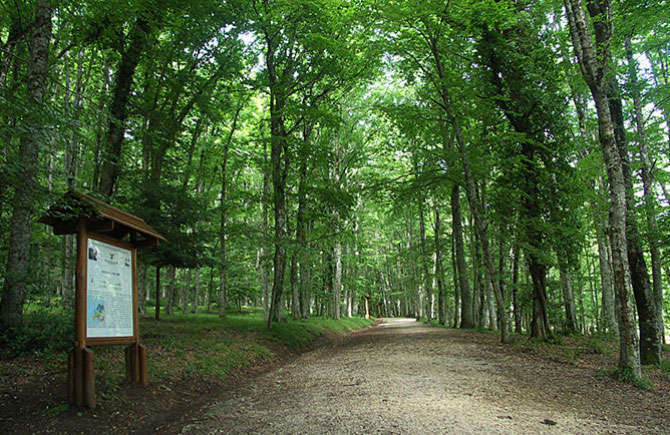 The Umbra Forest Nature Reserve is a protected area located inside the National Park of Gargano. The name "umbra " derives from Latin and means dark, shadowy, as then and as part of today appears. 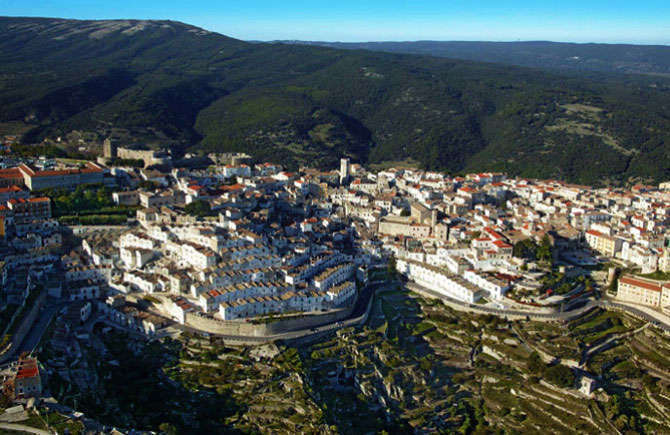 While the city center was founded around the year 1000 AD, the story of Monte Sant'Angelo is at least the previous five centuries. 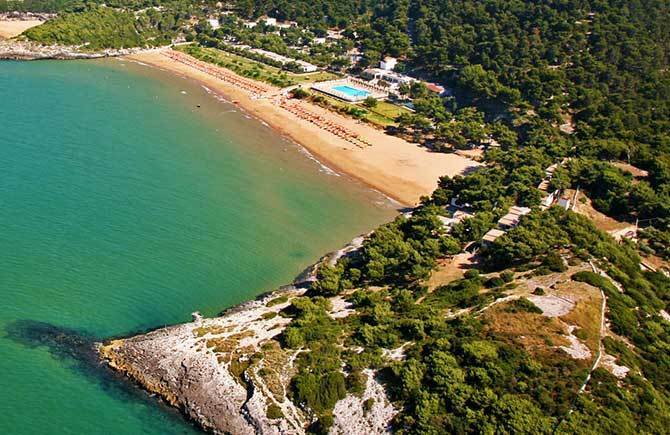 If the Gargano is your holiday destination Holiday Centre Crovatico is the perfect place to live and relax. 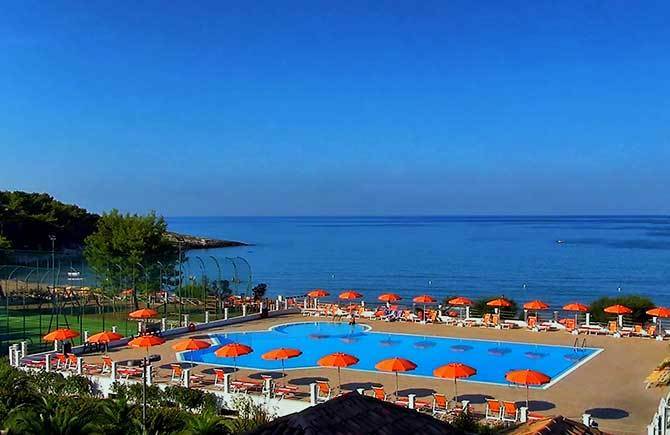 The Holiday Centre Crovatico is located 9 km from Vieste on the Gargano, in Puglia. 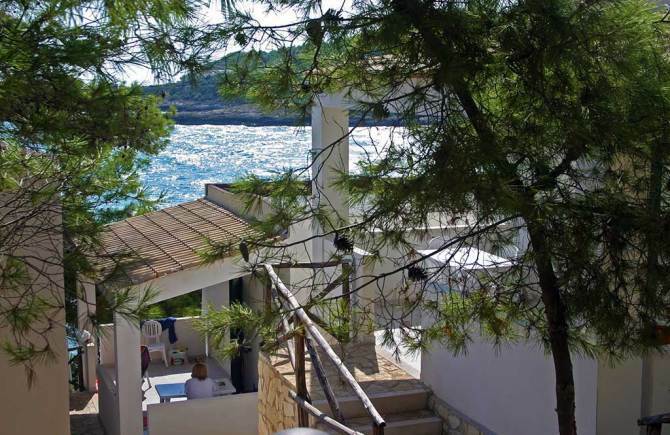 Overlooking the sea in a private cove, it is the ideal location for a holiday in close contact with nature. 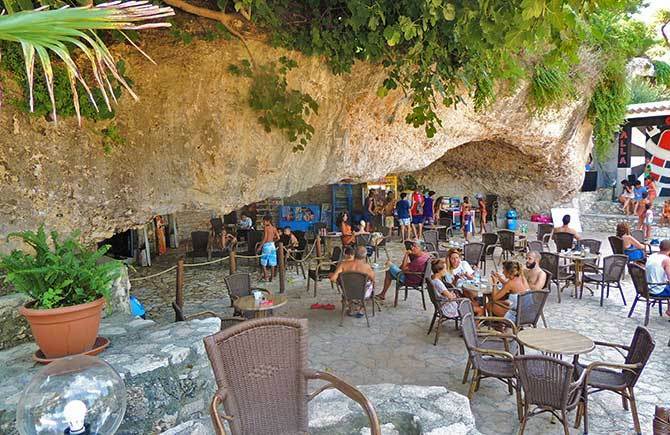 It’s also a starting point for visiting the most characteristic of the Gargano. The “Restaurant Elia” is a point of pride, a run in the name of simplicity and cordiality without forgetting quality and pleasure of eating. His cuisine has always had care and respect for the local gastronomic tradition and attention to only use what is available fresh. 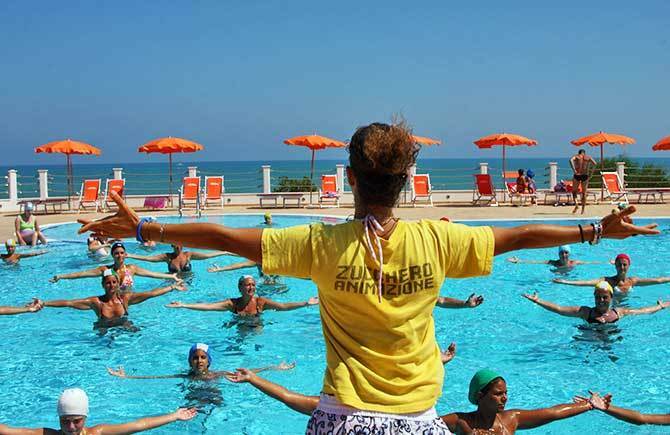 The Holiday Centre Crovatico is 9 km from Vieste, in Puglia. 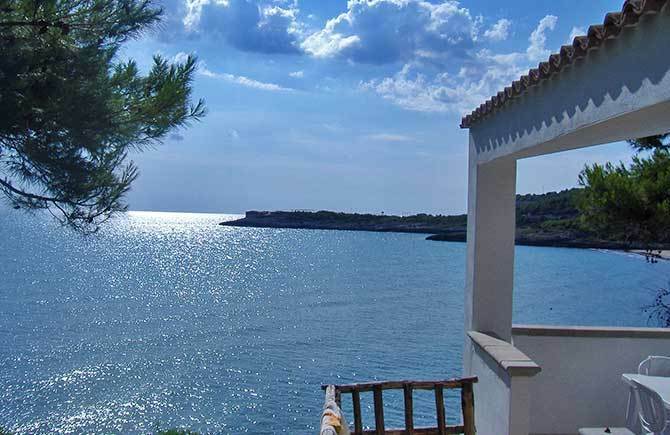 Overlooking the sea in a private cove on the sea, it is the ideal location for a nature holiday in Gargano and as a starting point to visit the most characteristic of the Gargano and southern Italy. Crovatico was carried out in full respect of nature that has been able to build a place of unparalleled beauty reserved for connoisseurs who appreciate the magic built patiently by nature. Crovatico has a proven team of animation that offers every day a rich program of entertainment starting from muscular awakening to the team games, tournaments, masked parties, mimes acrobats, jugglers, magicians, cabaret, folk groups, evening disco, baby dance, smooth, baby club and many entertainment options. 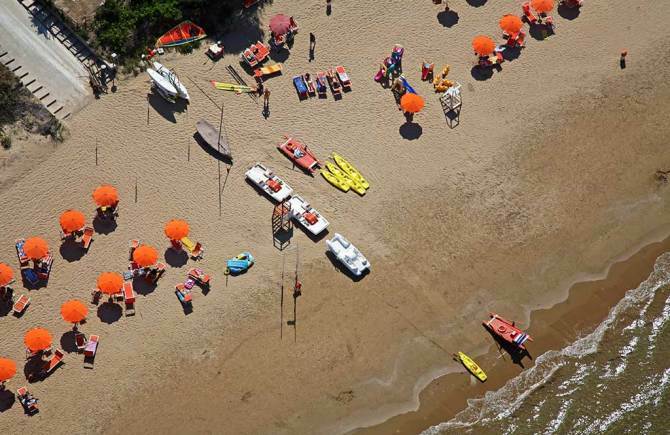 Crovatico offers its guests a beach with umbrellas, deck chairs and beach excellent assistance. The kitchen of Crovatico can please all palates thanks to the presence of a restaurant that provides a variety of dishes and specialties of the local tradition to be enjoyed on a splendid panoramic terrace. For the little ones there are a lot of attention and this year there will be a beautiful and hilarious surprises that will fascinate you. You'll discover it when come to visit. 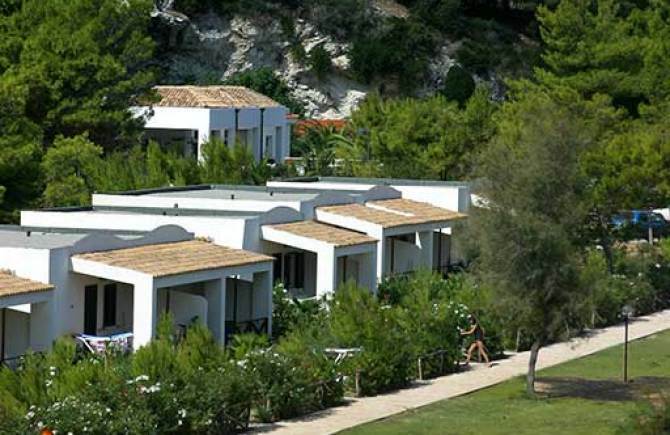 There are 2 types of accommodation : the villas and apartments. The Villas are masonry structures located between the plains and hills and are surrounded by vegetation . The apartments, arranged in rows, are equipped with kitchenette, satellite tv, bathroom with shower, veranda. Relax certainly but also for those who want water sports . Crovatico organized a sports point on the beach to allow all use of sports equipment such as canoes, stand up paddle and windsurfing. In Crovatico villas are surrounded by greenery and all facing the beach, allowing to perceive the typical aromas of nature and the sea. In Crovatico villas are surrounded by greenery and all facing the beach , allowing to perceive the typical aromas of nature and the sea . Crovatico ha ottenuto la certificazione di qualità secondo lo standard internazionale ISO 13009: 2015, che comprova ai turisti e ai residenti una gestione sostenibile della spiaggia e il rispetto di importanti requisiti di qualità del servizio e delle struttura.